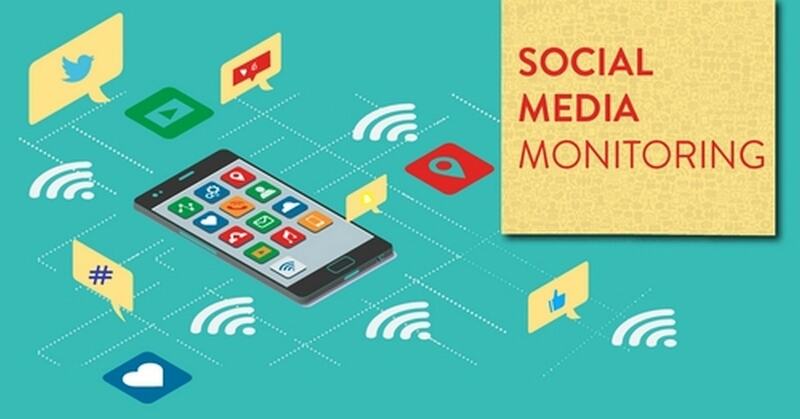 Home » SOCIAL MEDIA MARKETING » What is Social media marketing? There is certainly no doubt about the fact that social media is one of the most powerful tools that people use for communication purposes. 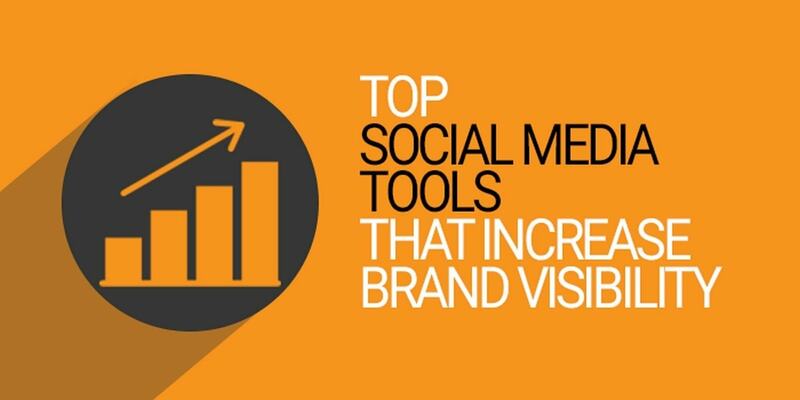 These days, people now have the means to develop brand awareness and connections via Social Media Marketing that help in increasing the conversion rates of any business. As per the report of We Are Social, 3.196 billion is the number of Social Media Users around the world that is up 7 percent from the last year. The report also suggests that worldwide increment in Social Media Usages since 2017 January is around 13%. 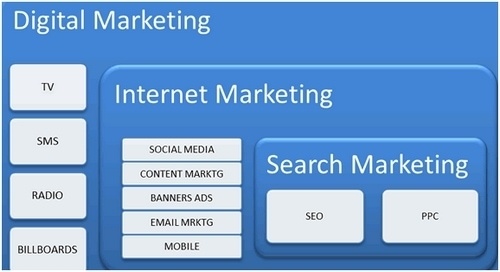 What Is The Relation Between Social Media Marketing & Search? How Does Social Media Marketing Help Businesses? 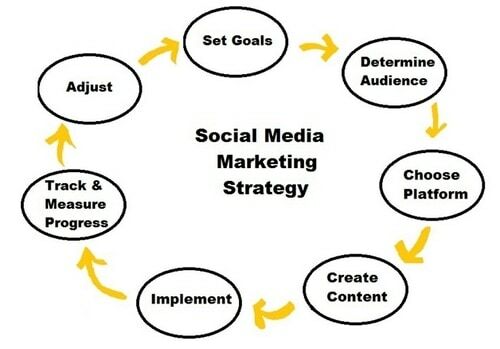 How to make a Social Media Marketing Plan? So, it is needless to say that there are many new opportunities for people to experience and create better relationships with their target audiences. Well, it is all possible due to the very useful services of social media marketing. It has not only helped in the creation of brands but also encouraged people to have better connections with the target audience. Now that you know what social media is, you might also want to know how diverse it can get. Twitter, for example, is a site that allows users to post small messages known as ‘tweets’. 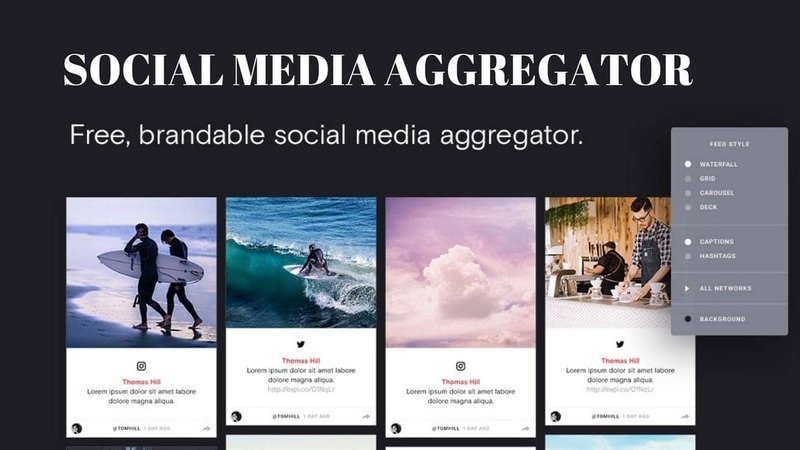 However, Facebook is a whole another platform that allows much more diverse functions such as post sharing, media sharing, online chatting, and so much more. So, there is no doubt that social media has all kinds of faces and it is really important for people to understand social media marketing if they want to gain success in their business. Now the most important question that must be hovering in your mind is, why exactly would a particular search marketer worry about social media? To answer this question of yours, let me tell you that these two terms are very much related. You all know that social media is all about discovering new content each day, every day. Also, discovery is a term that is related to search right. We all know that social media can be a great help in the building of the links that build the SEO of any website. There are many people who are performing different searches in social media platforms to get content. These are some of the reasons why social media marketing is a key requirement for every single business on the Internet. 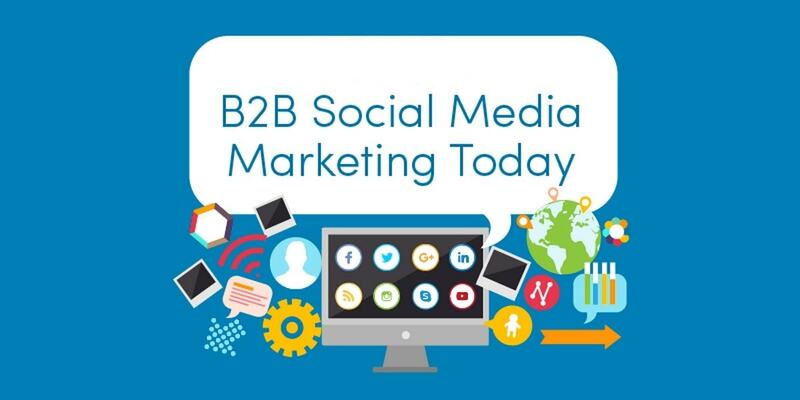 With the help of a tool like social media marketing, businesses (both big and small) will be able to find a way in order to connect with the target audience and the prospects. Whether you want it or not, the prospects that you want to turn into customers are already engaging with different brands with the help of social media. If you want to be a part of that conversation and if you want people to know about your brand as well, then you need to reach the audience using the different social media platforms such as Facebook, Instagram, LinkedIn, Twitter, Instagram, and few others. 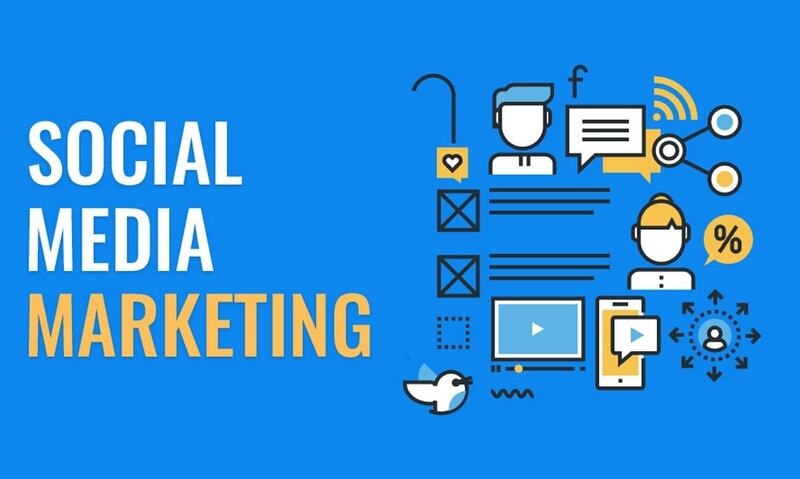 Having a great social media marketing strategy can be a remarkable thing for the business as it will help in turning more leads and generate more sales for the company that you own. Every business whether it is a small one or a large corporation needs the assistance of social media marketing. Do you want to know why? 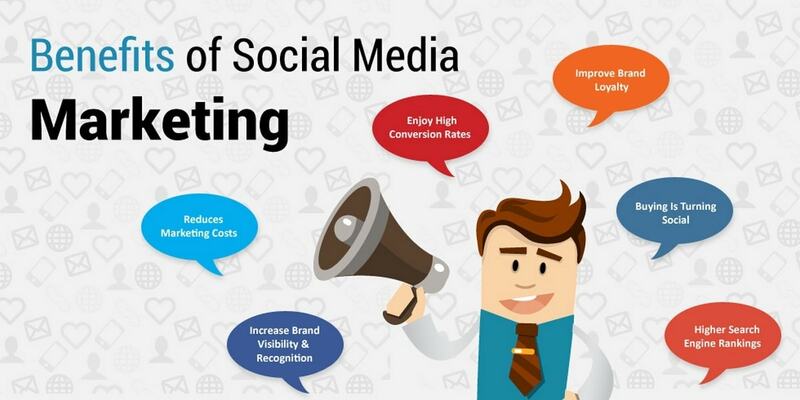 Well, here we have some of the ways by which social media marketing helps the business achieve different sets of goals. As long as you can keep your audience engaged and happy with social media, you will be able to taste the fine taste of success all the way. What would you like to accomplish via Social Media Marketing? Who would be the audiences of your Social Media Campaign? What are the behavioral preferences of your prospects and where are they currently present? 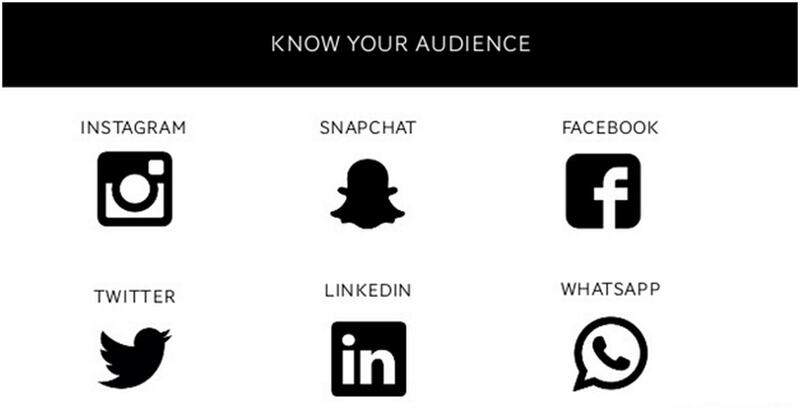 What kinds of messages do you want to send your audiences and through which Social Media Channel? You can decide the most right Social Media Channel as per your business type. For instance, if you run a B2B business, LinkedIn or Twitter would be the best platforms for you. In case you run an Interior Design Store, Pinterest or Instagram would be the best Social Media Platforms for your business. Are you all set to start with the social media marketing? Well, here are some helpful steps to give you a heads up. This is one of the most important things that you need to consider. Make sure that you give proper importance to competitive research and keyword research, as they will help you in brainstorming the ideas about your content that can interest the target audience. Content scheduling, as also one of the most important parts of content planning in Social Media Marketing and you need to pay attention to these details. We all know that content is king and this is also true in the case of social media marketing. So, you need to be regular with the posts that you make. Also, take care of the information that you are providing on your social media site. Make sure that the information is useful and is relatable to the target audience of yours. When you use social media for your business, then you are giving your brand an identity. So, you need to make sure that you have a consistent image for your brand in all the platforms of social media. That will avoid confusion amongst your followers. Another thing that you need to do is to track the competitors and the posts that they make in order to have the true success for your business. By tracking their movements, you will be able to skillfully plan your social media marketing strategy. 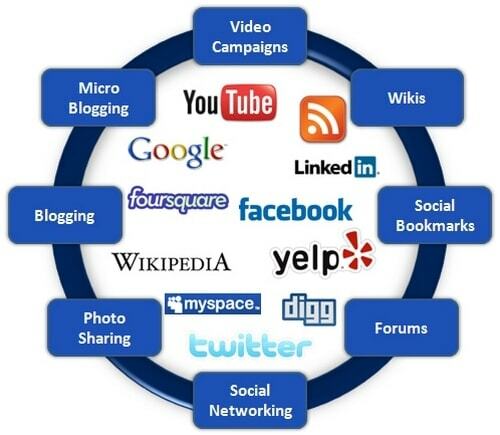 You can use Social Media Marketing Tools to get reports of the campaigns run by your competitors. Accordingly, you can enhance the performance of your Social Media Campaigns. There is no doubt that social media marketing is a boon for the business industry. Now, all it matters is how people can make use of this amazing tool. In case you have any doubts about the right way of using Social Media Marketing for your business, feel free to write us in comments.